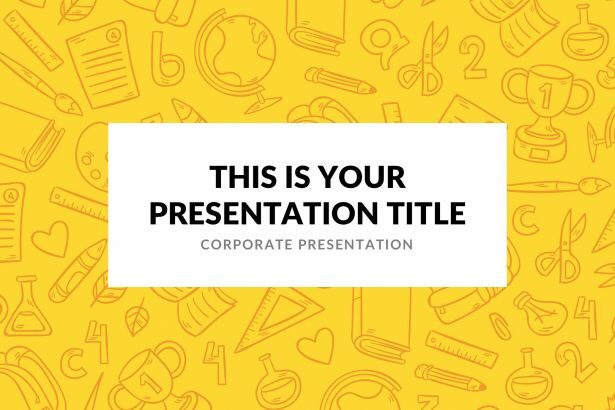 The Uni Free Google Slides template is an appealing and refined set of slides designed to wow any audience. 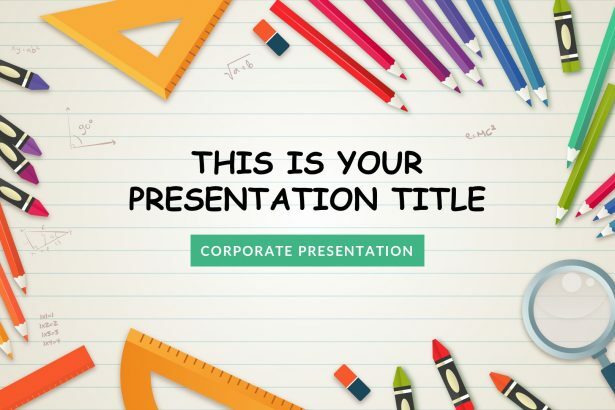 It is the must-have tool for teachers attempting to present a lesson or students who have a project they have to showcase for the class. 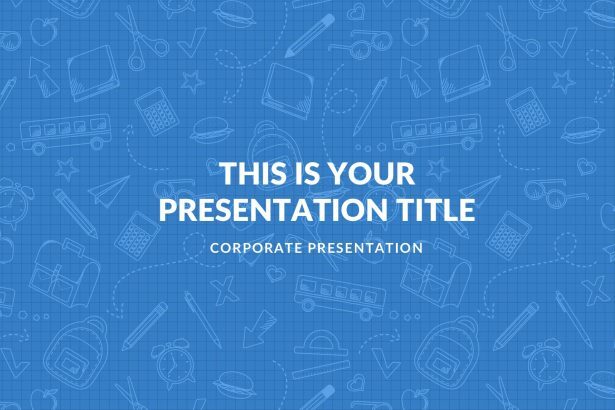 Download this free version and you will be ready to impress all audiences. 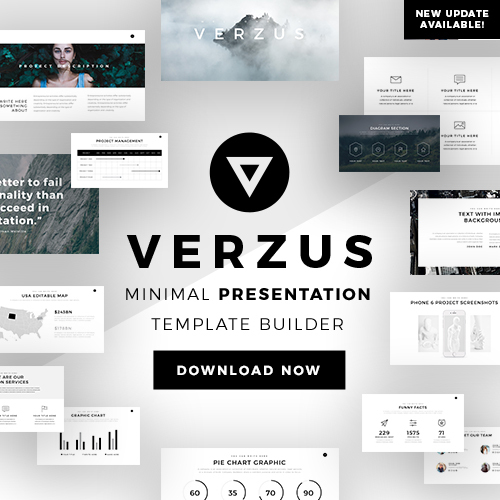 This theme is perfect for anyone who enjoys vibrant slides and creating unusual, compelling presentations. 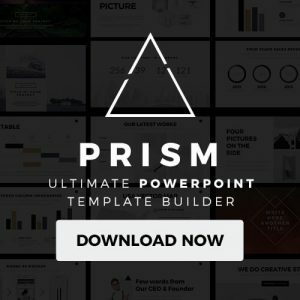 Never again waste time creating presentations from the ground up. Download Kindergarten Free Google Slides and make sure the quality of your work increases while the quantity of wasted time decreases. 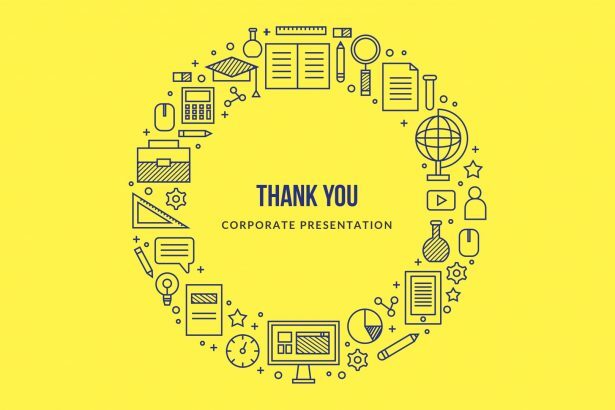 Elementary Free Google Slides is a tool that anyone, who wishes to elevate a presentation, can utilize. 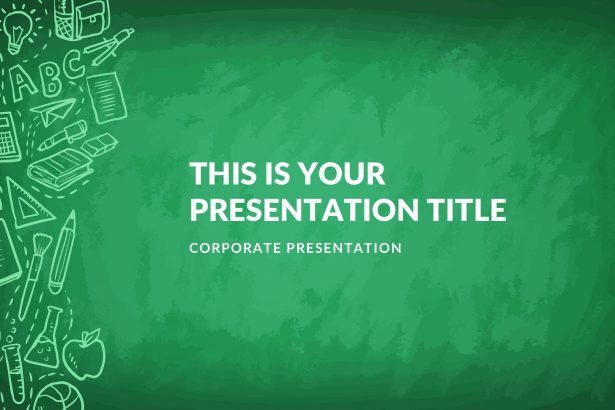 Teachers, trying to teach a younger audience or students having to present to classmates can sometimes have the same problem. Download Elementary Free Google Slides, and you will have nothing to worry about. 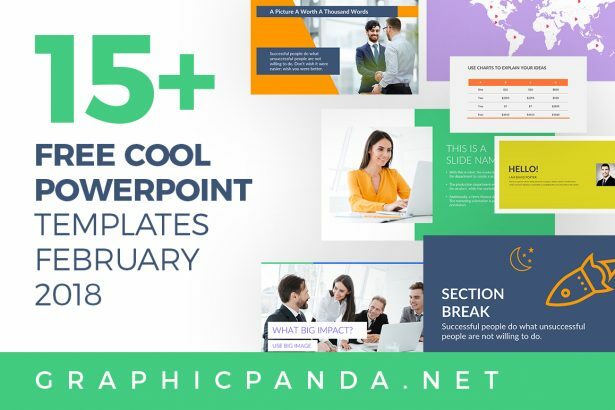 Blue Free Google Slides is among one of the most popular colors out there. Its map can be for lessons about numbers or trends in specific regions, diagrams, tables, and charts for any statistics the user feels would benefit from visual representation. 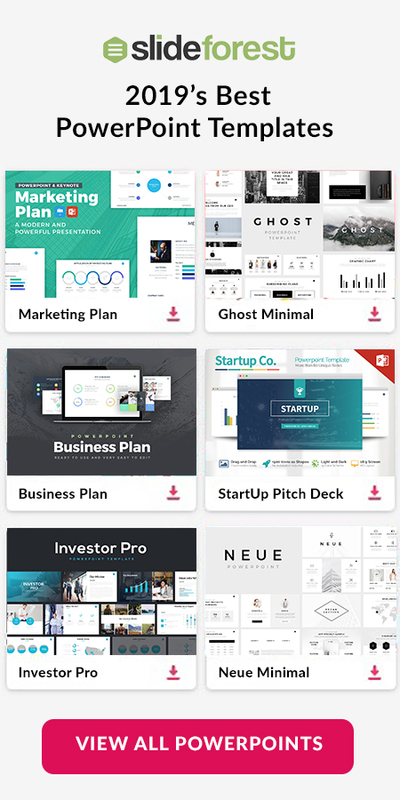 This Google Slides is also compatible with Apple Keynote, and PPT!